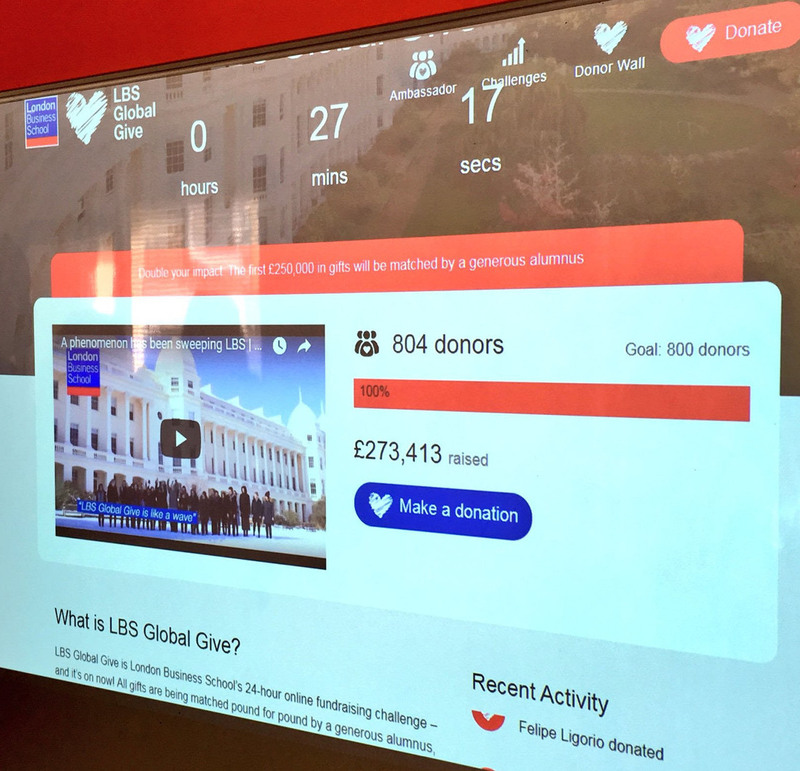 When London Business School (LBS) launched its first Giving Day in 2016, it achieved some good results, but the LBS Advancement team freely admit that it was challenging. Three years and two more Giving Days later, they’ve managed to increase both donations and participation by trying to keep the whole event fresh each year. This means every one’s a learning process, as they try different approaches and learn from each experience, which makes each one more successful – and more fun! 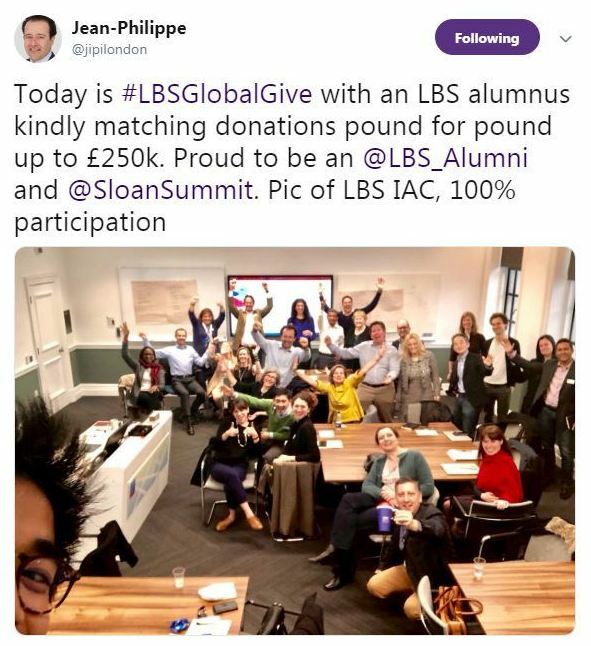 What’s the attraction of a Giving Day for LBS? It’s a different way of encouraging participation and because it’s digital, it’s more popular with younger donors than some of the more traditional methods. Our alumni base is relatively young, so we feel it’s a more fun way of engaging with them – it creates a sense of community and strengthens our network globally. The ability to use videos, social media and email is also important because it makes it more inclusive and we want to spread our fundraising net wider. And because it’s a virtual event, it gives our global community the chance to reflect on what their LBS experience means to them and how they can invest to benefit the whole community. After three Giving Days, we can see it plays a vital role in helping us to raise our donor participation levels. In fact, we originally saw it as just a different way of attracting new donors, but it's become an important fundraising tool and brings in a useful proportion of our annual revenue. At the same time, our approach to the Giving Days is still evolving. We’ve held it at different times of the year and tried new approaches – for instance, in 2019, we’re introducing Hubbub’s Ambassador platform – so it’s continuing to evolve. After three Giving Days, what’s the biggest lesson you’ve learned? 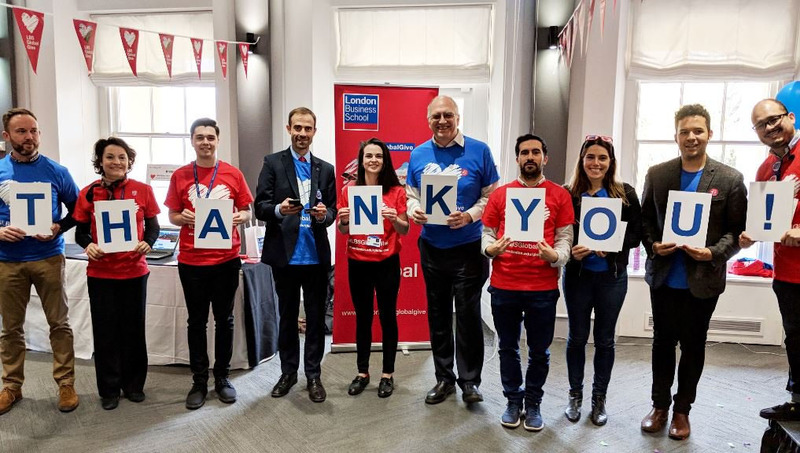 Looking back at our first Giving Day, it was a very manual process – we even had a manual totaliser, which meant that it was very challenging to give updates in real time. We also underestimated the planning and workload involved. For instance, we had donors all over the world, but the people updating the figures were based in London and needed to sleep sometimes! We also tried to do too much in a short amount of time. We decided to run the day over a 36-hour period, which was too long – and we only gave ourselves 6-8 weeks for planning. This meant we needed to take a lot of ad hoc decisions on the day. The results were good, but we didn’t really enjoy the experience. 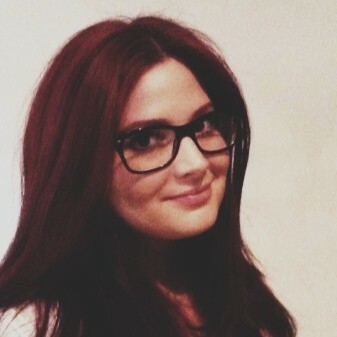 So, it was valuable to work with Hubbub in the second year and automate some of the processes. As well as making it easier to give real-time updates during the day itself, this also gave us time to focus on more creative ways to engage alumni, staff and students. As we plan each Giving Day, one of the biggest challenges is to make it feel fresh and exciting. The first one was obviously new for our alumni, so they wanted to find out more and get involved. But many of them have taken part in three of these days now, so we need to look at our communications and explore different ways of engaging them and motivating them to continue giving. With each Giving Day it’s a bigger task, because we increase our goal every year, but we’re realistic about our targets and how we can achieve them. The challenge is to make this meaningful to our donors each time. What’s been successful over the years? One of the main things that’s been a big success is the way the Giving Days have helped to engage staff. In the first year, there were just a select few people involved. But now, everyone wants to know what’s going on and how they can help. They also want to give and encourage others to give, which makes it feel more like a community event. Another success is that things run smoother each year! This obviously comes from experience and automating a lot of the processes, but it also shows how we’re getting the messaging right and how our alumni are becoming more engaged. How have your different audiences responded to the Giving Days? We realised early on that educating our audiences about Giving Days wasn’t going to happen overnight. It’s not about a radical shift each year, but more about gradual progress. Our alumni are responding more positively each year. In fact, our Ambassadors expect it to happen annually, so they see it as a date for their diaries. The results also show we’re increasing our reach every year, so it seems that they’re more engaged with each one. And, because alumni see people give gifts of different sizes, they realise it all counts, which encourages them to make their own donations, no matter how small. Our focus will always be on our alumni, but we’ve also started to involve students a little more by using the Giving Day to complement our existing giving structure. This has been well-received and engaging with them while they’re on campus means we’re starting them on the path of giving. How has your Ambassadors’ role developed? For 2019, we’re looking to use the Hubbub Ambassadors platform to expand our global reach even further. 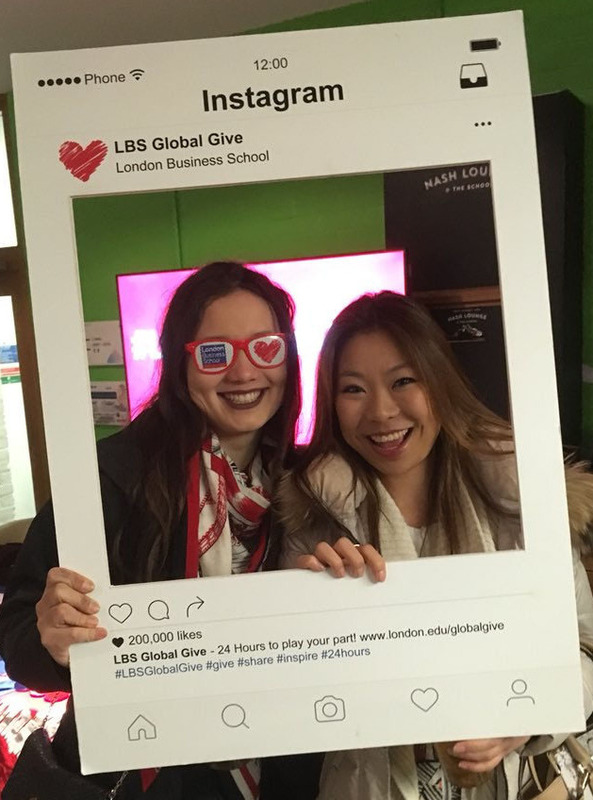 We have a number of great ambassadors around the world, so we want to take the focus beyond Europe and show how global LBS really is. One of the things we’re looking at is to increase the creativity of their posts and shares. By planning in advance and collecting content from them early, we can drip-feed it through when we need to. We’re also aiming to use them as signatories on our messaging, so it’s more of a peer-to-peer approach, using their voice to get our message across. We’ve always found that people respond better to these kinds of messages, so every year we’ve tried to do more of this. What advice do you have for anyone thinking about running a Giving Day? Take the leap if it fits into your strategy. It’s not a big fix for everything, but it’s exciting, it appeals to a wider audience and it drives participation. Also, you don’t need to do everything in the first year – you can start small and simple and develop it year-on-year. The most important thing is to plan thoroughly. Firstly, you need to plan how the day itself will run, from having the right technology and tools in place, to anticipating a variety of possible scenarios that might happen on the day itself. It’s going to be a hectic 24 hours and some unexpected things are bound to arise. As long as everyone’s happy to adapt and is well-prepared, it’ll be a lot of fun. Secondly, you need to plan your team’s roles and let everyone involved know what to expect. It’s also about the impact of your volunteers – engaging your community to reach out to their networks and encouraging them to be involved is crucial. Finally, we learned that while the majority of the activity for the day happens over those 24 to 36 hours of engagement, it’s all made possible through the hard work and focus that comes before the Giving Day begins. What are your top planning tips? Think about different scenarios in advance. For example, what do you want to have achieved halfway through? And if you haven’t got there, what do you do? Think these situations through, so if they happen, you don’t panic and make kneejerk decisions. Have a contingency plan and decide who makes the decision to use it and who’s in the loop – do the Directors or the Dean need to know? The more you think about these scenarios beforehand, the more enjoyable the day will be. Get people on board early. And once you have them on board, use their knowledge and experience. They’ll have different perspectives and ideas that can make the day fresh and relevant each year. Have a strong communications plan, so you know exactly what time of day different messages are going out. And have everything signed-off in advance. This means that, even if you decide to change a message on the day, everything will still go out on time. Establish a proper accounting process. Ours is all automated now, but there are still some manual processes involved after the event. Knowing what data is needed and who’s doing what makes the banking afterwards a lot easier. Finally, have fun! If you get your planning right, then the day becomes more enjoyable for everyone involved. Want to know more about running a Giving Day? While many UK universities are considering Giving Days for the first time, LBS is looking forward to running its fourth. "One of the big lessons is that educating people about Giving Days takes time. You can’t expect a radical shift each year, but we’ve seen a gradual increase in knowledge and participation." 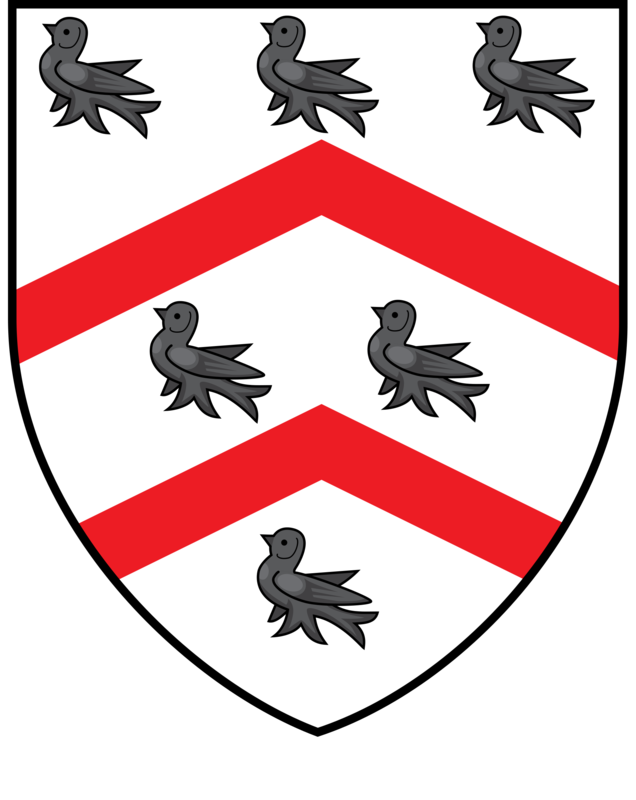 Discover how the University of York revolutionised young alumni engagement by becoming the first UK university to adopt crowdfunding.